The CPA’s Construction Trade Survey for 2018 Q4 revealed that during the quarter, sales of construction products rose according to 55% of heavy side manufacturers and 21% of light side manufacturers, whilst 25% of SME builders reported an increase in workloads. Despite this, output, new orders and enquiries were reported lower by main building contractors, specialist contractors and civil engineering contractors. Rising costs for raw materials continued to filter through the supply chain, as reported by two-thirds of main contractors, 82% of heavy side product manufacturers and 74% of light side manufacturers and combined with lower volumes of work, continued to squeeze profit margins for building contractors. Rebecca Larkin, Senior Economist at the CPA said: “Parts of the construction supply chain have clearly started to feel the effects of the falls in new orders since the EU referendum translating into reduced activity in sectors such as high-end residential, commercial offices and industrial factories. 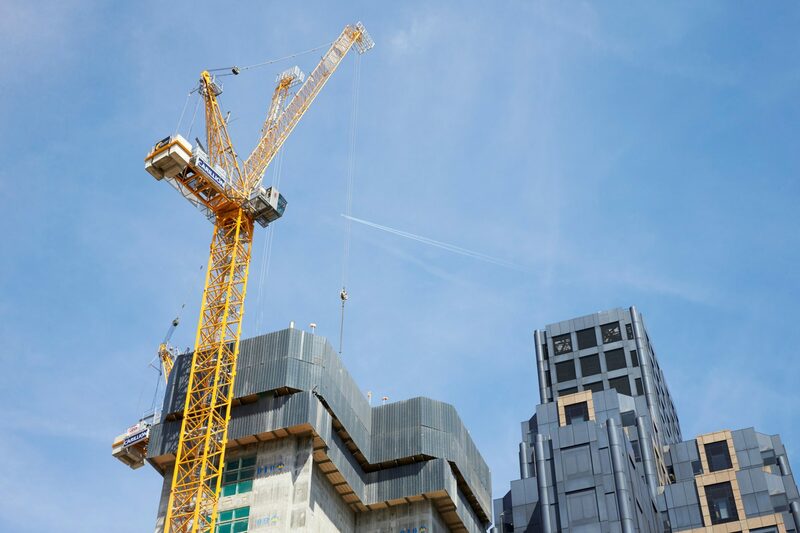 Brian Berry, Chief Executive of the Federation of Master Builders commented: “Workloads for small construction firms continued to rise in the last quarter of 2018 but after 23 consecutive quarters of growth, these latest results could mark a tipping point. “Mounting Brexit uncertainty is starting to have a tangible effect and the indicators are not good with almost half of builders reporting signs of a weakening housing market.